The Company is committed to supplying high-quality hazelnuts to international customers, while joining a global conversation about how business can serve as a tool for achieving social and environmental objectives. 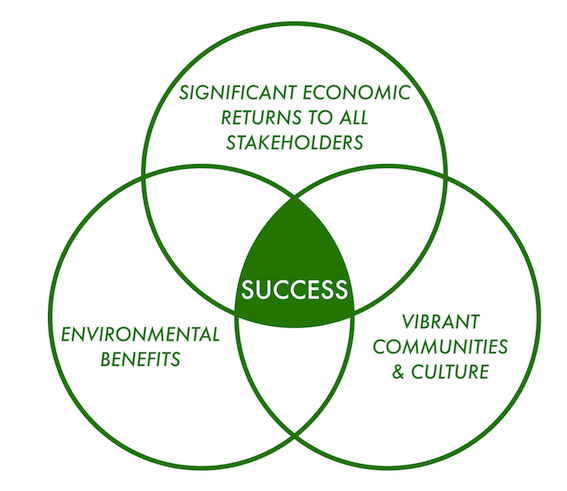 Economic profits hand-in-hand with rigorously measured, positive effects on local livelihood, community development, ecosystems preservation, and climate change. 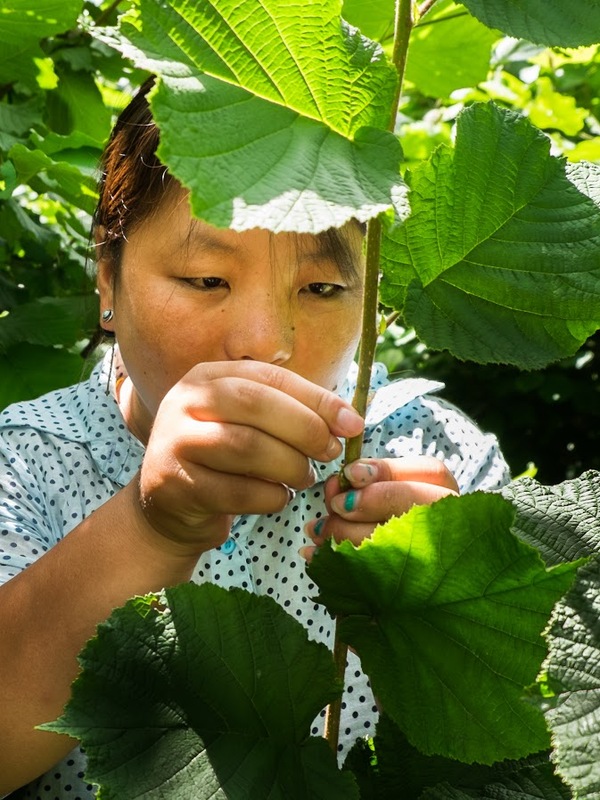 Hazelnuts are a tasty, healthy food product that is well-suited for growing in Bhutan. Hazelnuts have many uses, from nut-spreads and chocolates to savory dishes. These tree nuts are high in protein, healthy unsaturated fats (primarily oleic acid), thiamine, manganese, copper, vitamin E, vitamin B6, and antioxidants. 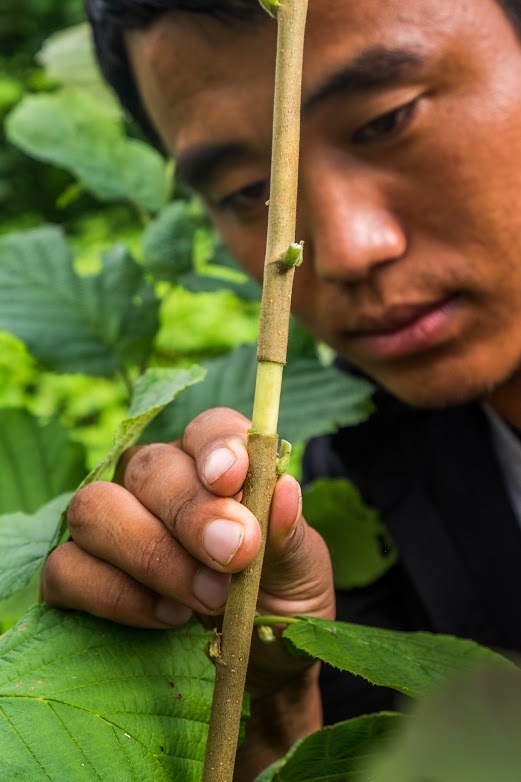 Hazelnut trees thrive in Bhutan’s pristine conditions, with clean mountain water, fresh air, and rich soil. Mountain Hazelnuts relies on a long-term collaboration with the people and government of Bhutan. 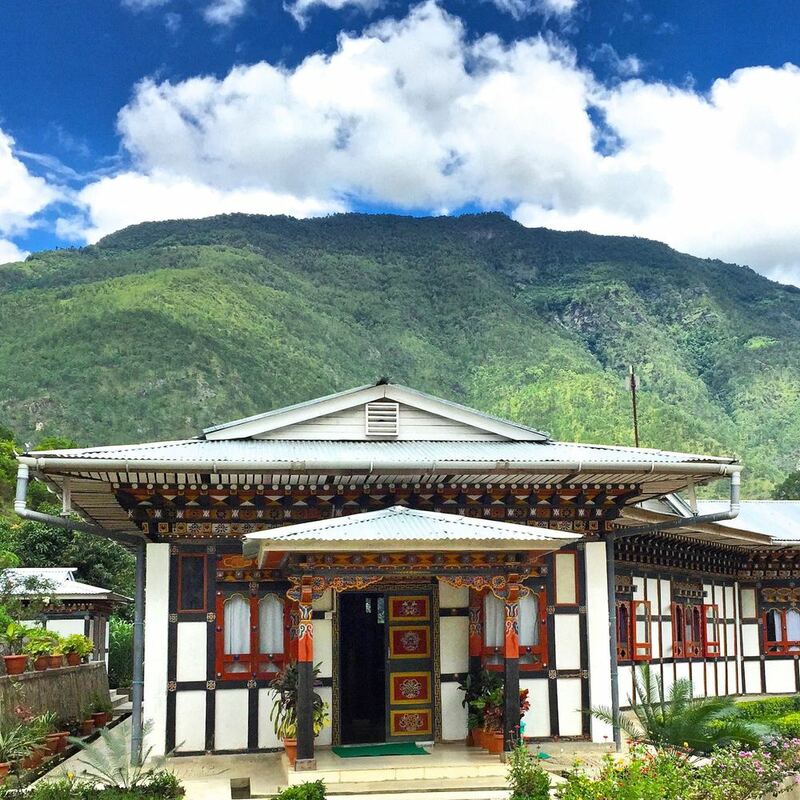 The Company aims to embody the nation's principles of Gross National Happiness (GNH): sustainable development, preservation and promotion of cultural values, conservation of natural ecosystems, and establishment of strong systems of governance. A strong partnership and shared goals with the Royal Government of Bhutan form the foundation of the Company.